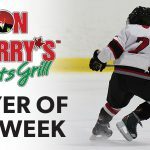 Don Cherry’s Sports Grill is Parry Sound’s Hockey Headquarters. Featuring daily specials, and team specials for players that come by after a game. 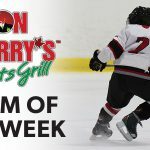 Visit Don Cherry’s Sports Grill in Parry Sound on Facebook. 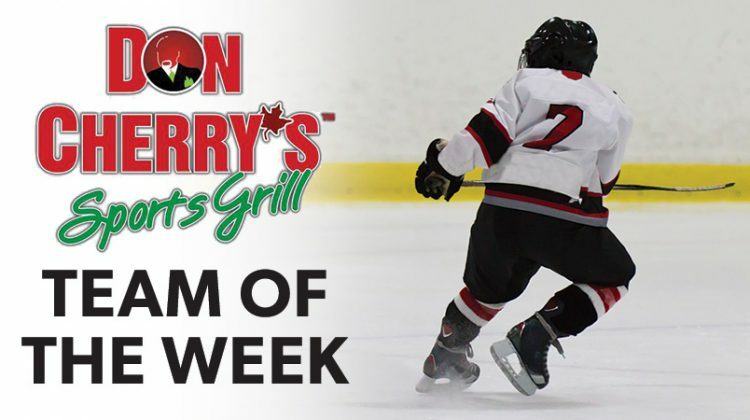 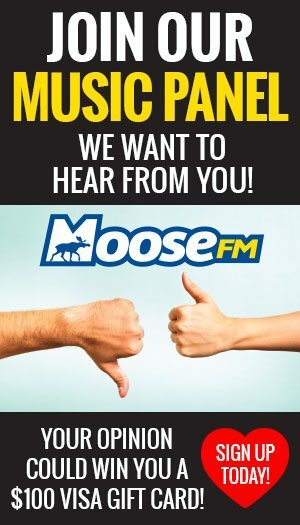 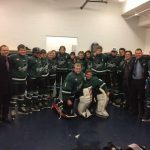 Each week during the local hockey season, we will feature Don Cherry Sports Grill’s Team Of The Week from the Parry Sound Minor Hockey League. 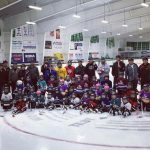 Best of luck to all Parry Sound teams this season.